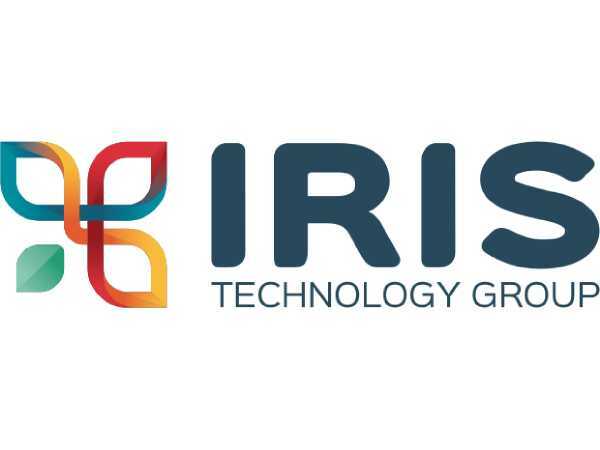 IRIS is an advanced engineering and technology company specialising in the in-line monitoring and control solutions and SMAC systems to transform industry to 4.0. The mission of IRIS is to innovate industry by creating and integrating profitable high-end technologies and solutions. The team of experienced multidisciplinary experts unites engineers, programmers, designers, mathematicians, scientists and researchers from the fields of optics, electronics, AI, physics, materials and food science, and many more.